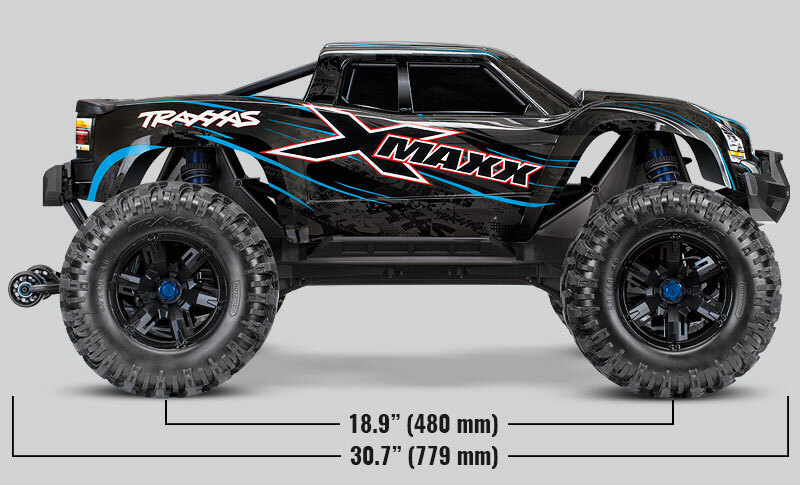 Traxxas X-Maxx 8S In Stock! 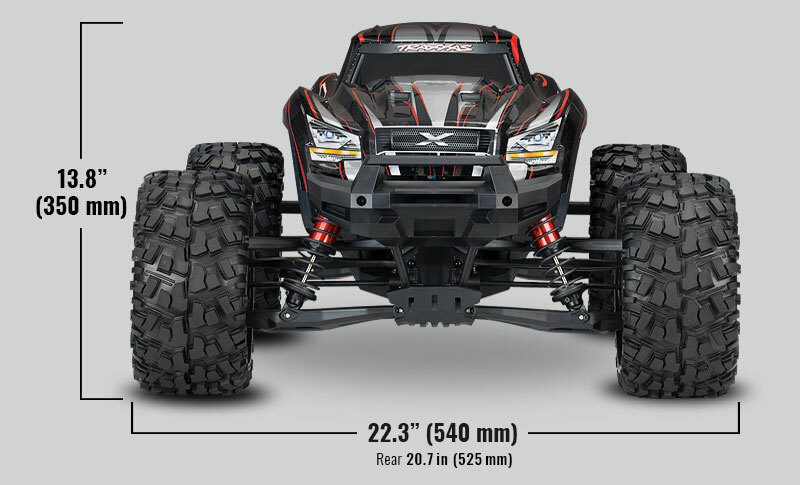 Traxxas X-Maxx: 50+ MPH - The Ultimate Monster Truck! Gundam Model Kits Available Now! 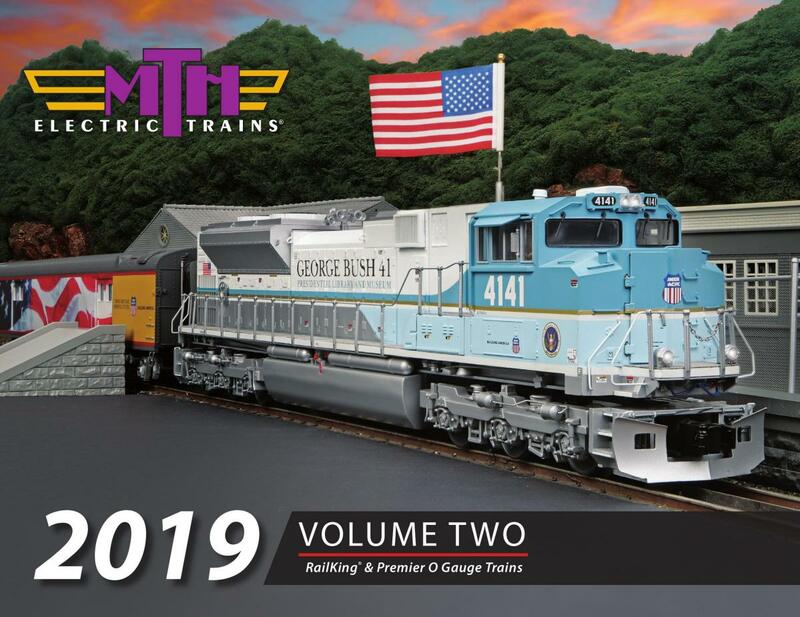 MTH 2019 Volume 2 Catalog! TO PLACE AN ORDER ONLINE YOU MUST HAVE AN ACCOUNT! DO NOT USE INTERNET EXPLORER/MICROSOFT EDGE TO PLACE ORDERS. YOU WILL NOT SEE THE CAPTCHA AND WONT BE ABLE TO PLACE YOUR ORDER! 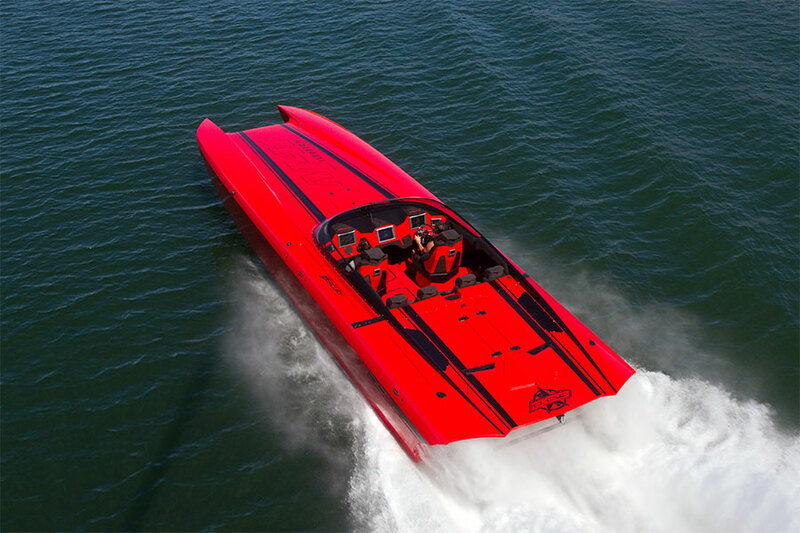 Please Call Us If You Need Further Assistance! DST's F210 FPV RTF Drone delivers a potent combination of technology, performance, and value in a "one-box" purchase. 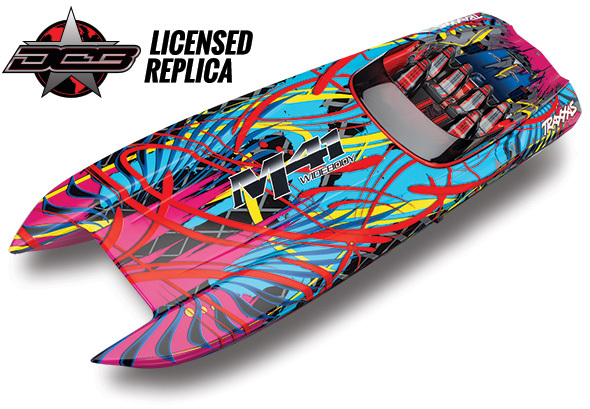 Starting with a carbon-framed design and incorporating MT2240 motors rated at 2300kV with optimized blades, the F210 offers performance that will delight both novices and experts alike. 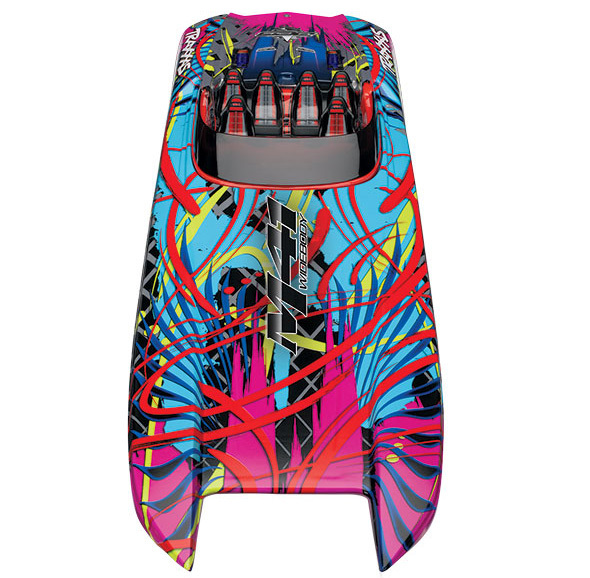 The included 6-channel 2.4GHz computer radio delivers solid control and a comfortable feel, while the included 4S 1500mAh LiPo pack with AC balance charger provides flight times of 7-9 minutes. The hinged canopy allows access to the integrated XT60 connector to ensure a positive power link; and the adjustable-angle 5.8GHz 60f/s video camera, transmitter and mushroom antenna are compatible with most FPV goggles.